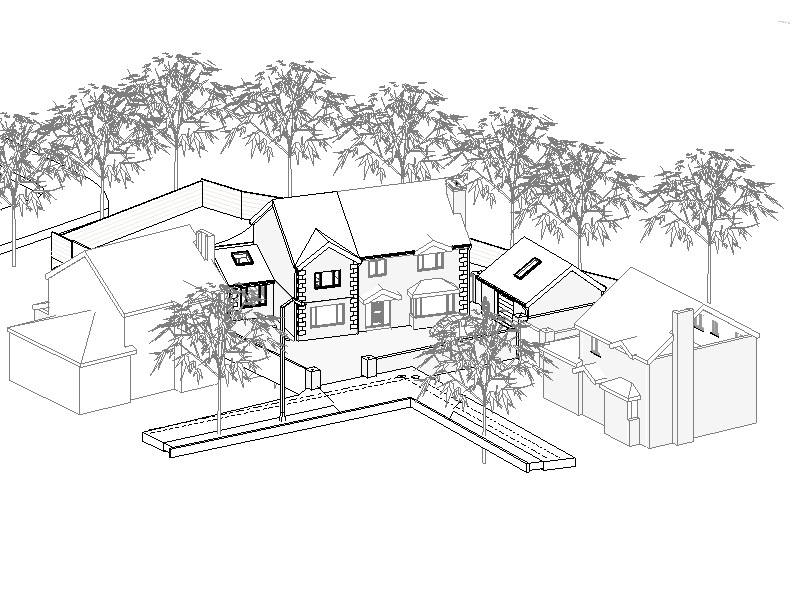 Project: Refurbishment and extension of a 2-storey detached dwelling in Ratoath, Co. Meath Date: January 2012 to April 2013 Job Description: Survey, Planning, Design. Our clients were looking for an architect to extend and renovate their detached dwelling.  They had a very precise idea of the extension with sketches already drafted. They were looking for an additional bedroom at first floor to be built above an existing single storey area of the dwelling. The house was built on a large corner site which offered many opportunities for enlarging the existing property. The clients were also looking to extend their kitchen / dining area, as well as to create a new sitting area, a larger utility room and a larger WCs at ground floor. They were also looking for additional sun light to enter the dining / kitchen area. We were contacted in December 1011, we carried out the survey in January, the design was completed in March and the planning application submitted the same month. The clients sketches included for the demolition of many structural walls and for major changes in the dwelling layout. We advised for alternatives to lower construction cost per square metres. However, this was to be a self-build project and the cost was only secondary for some elements of the works. The project was granted planning permission without major revisions. It was not intrusive for the neighbouring dwellings. I was not shadowing adjacent sites. 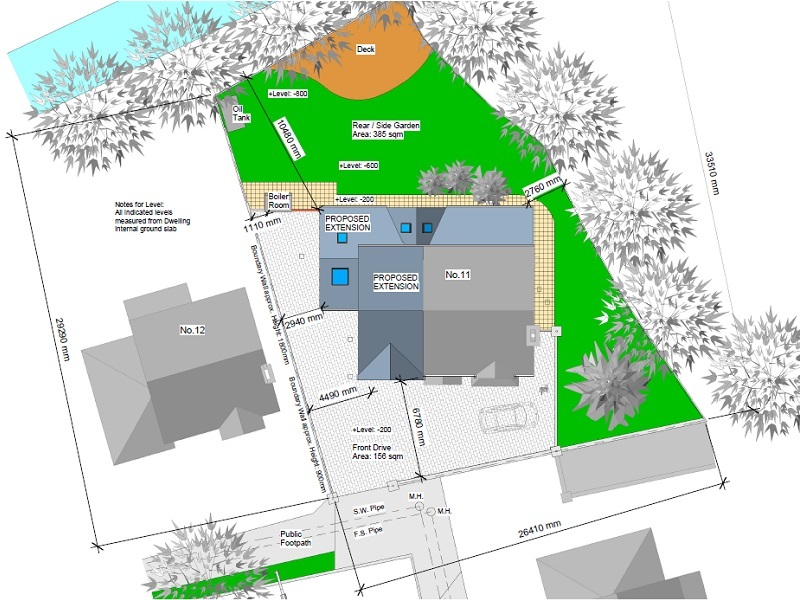 The proposed layout included a first floor storey extension to the side and a single storey extension to the rear, with a total floor area of 71 square metres. Planning permission was granted in May 2012. However, the clients questioned the construction cost and put the project on hold due to the venue of a new family member. 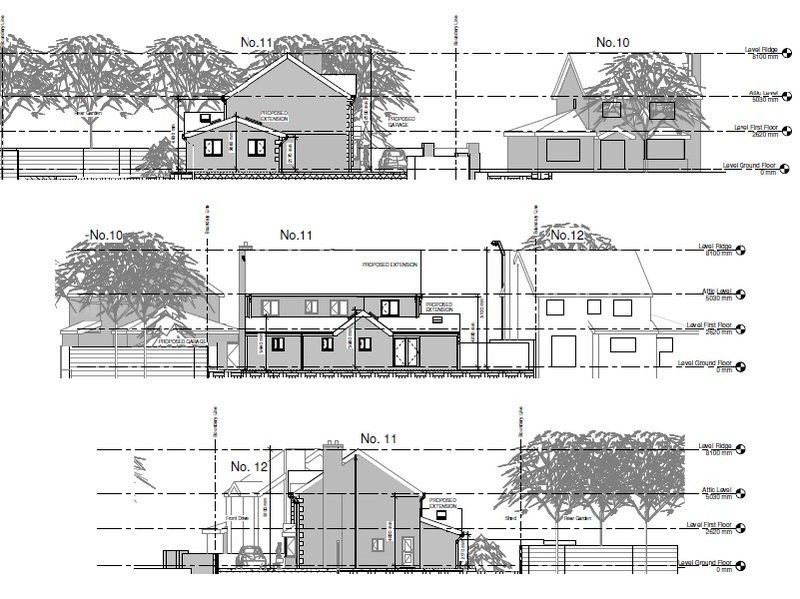 During February 2013, the clients asked us to prepare the design for compliance with building regulations. As this was a self-build project, we advised for public and employer liability insurance, as well as latent defects insurance. We provided the clients with a health & safety plan. We detailed the structural works and all aspects of the construction for compliance with building regulations. The clients asked us provide details for an attic conversion exempt from planning permission. An engineer was appointed to oversee the construction work. © 2013 CK Architecture previously trading as Christophe Krief Architect. All rights reserved.